Each car will cost £2.75 million pounds. 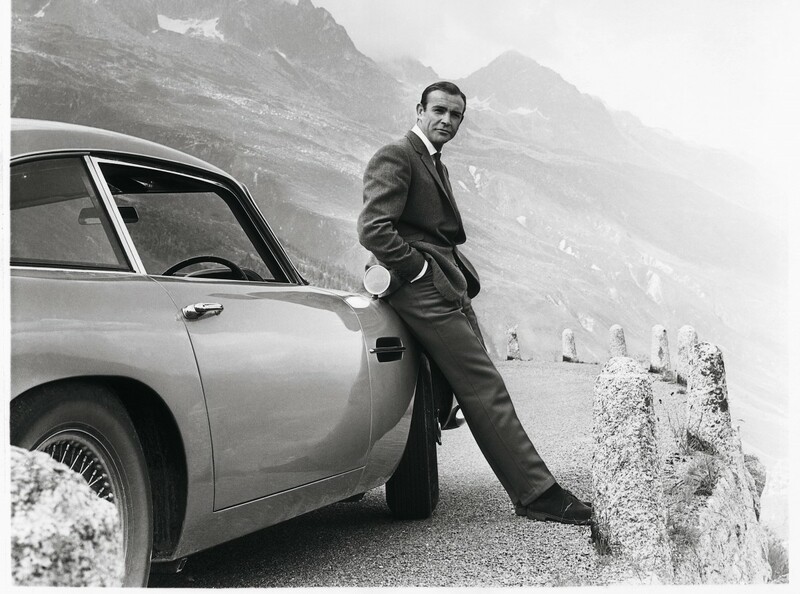 Aston Martin has got a big announcement for car collectors and 007 enthusiasts alike as the company announced the production of 25 Goldfinger DB5 continuation cars. 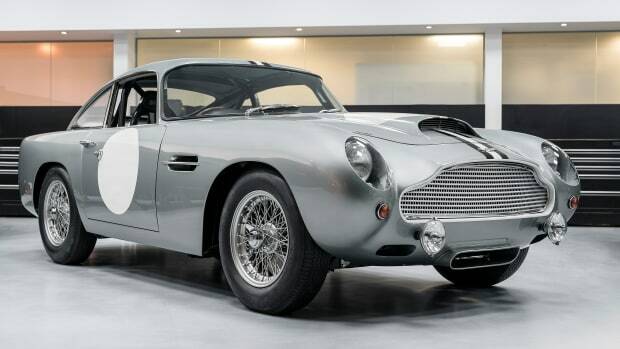 Used in six James Bond films, the DB5 is one of the most iconic Astons to ever hit the road and now you can own one, that is if you&apos;re willing to pony up the more than three-million-dollars required to get one. 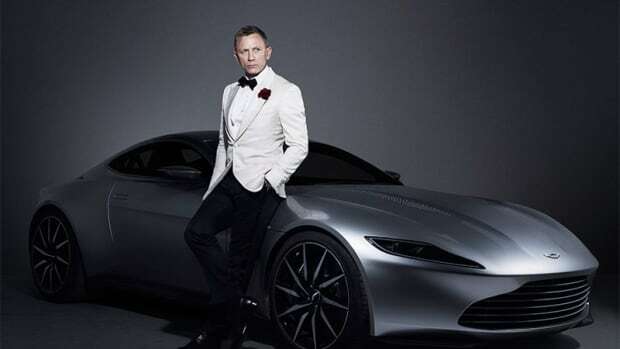 The car is officially sanctioned by EON Productions and Aston Martin and will be produced with the help of Chris Corbould, a special effects expert, who has worked on a number of James Bond films. 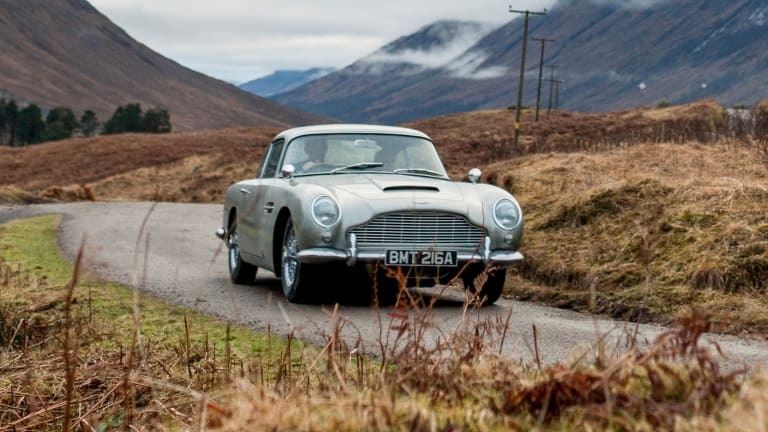 The car will feature a variety of working gadgets such as the revolving number plate and each one will be produced in Silver Birch paint, just like the original 007 DB5. The car will be delivered in 2020 and unfortunately, they are not street legal. You've got a chance to own one of the rarest Astons...for a couple million bucks. 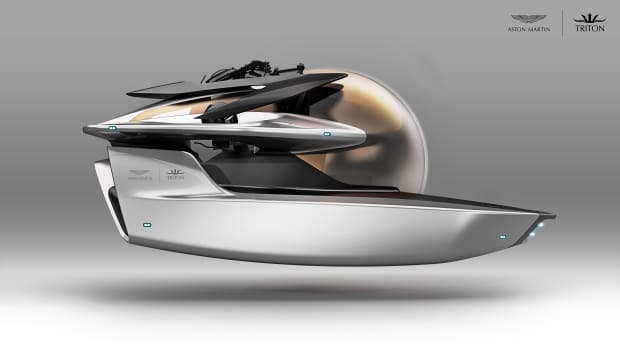 Aston Martin is building...a submarine? The perfect James Bond car is getting the perfect James Bond accessory. Deliveries of the car are now under way.